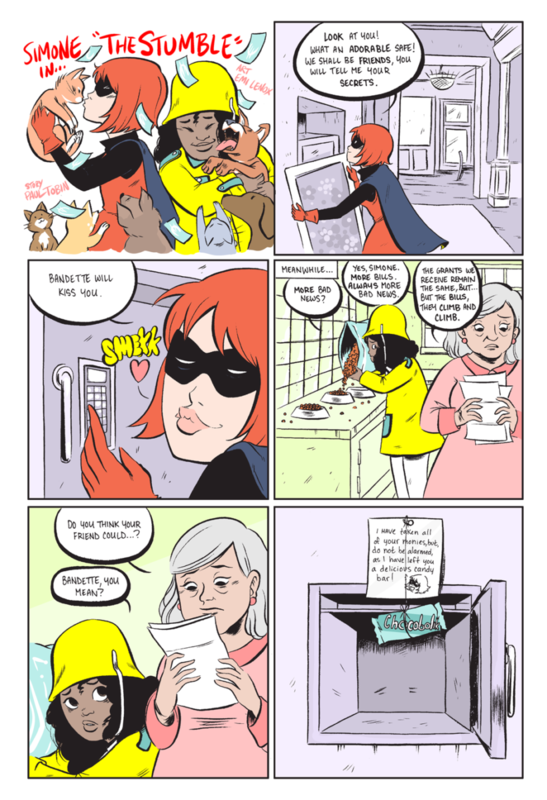 Appears in print in Bandette Volume Two: Stealers, Keepers! Bandette is available digitally through Comixology. 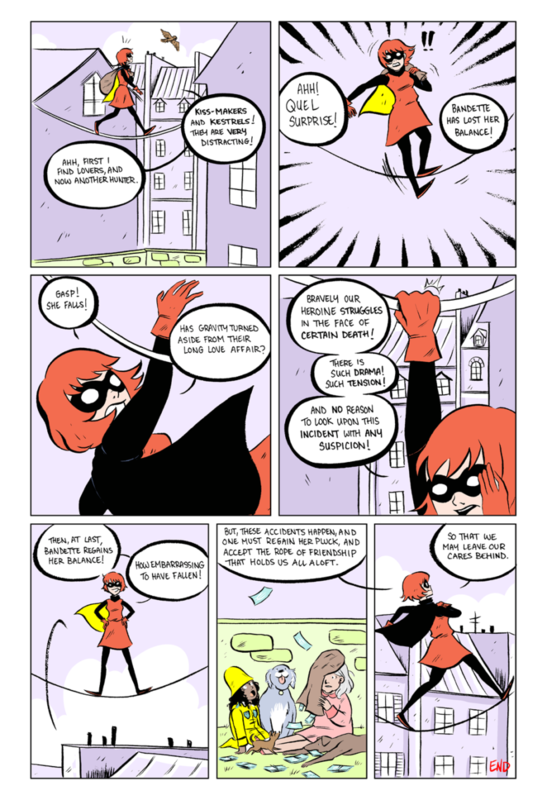 Ask your retailer for Bandette in print from Dark Horse Comics. 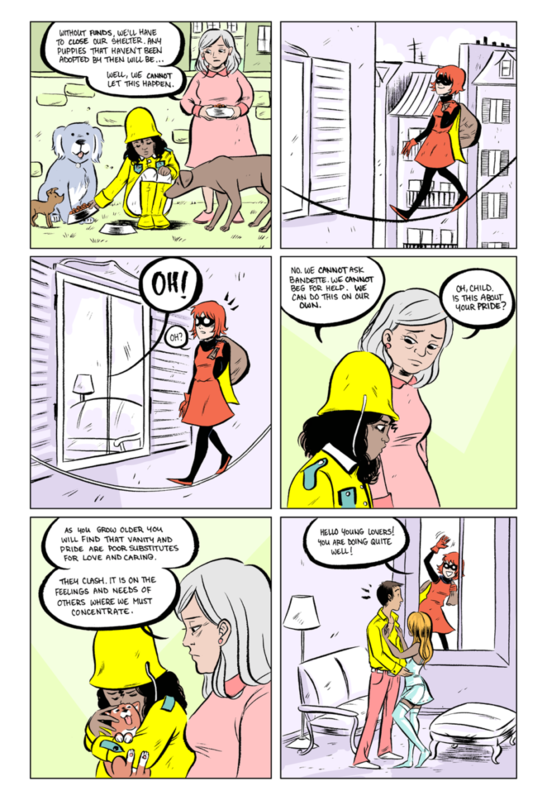 Emi Lenox is based out of Portland, Oregon, and is a comic creator widely known for EMITOWN, a web-based diary comic that was later published by Image as two printed volumes. She has done work for Mike Allred’s MADMAN, Jeff Lemire’s Sweet Tooth, GLORY, CBLDF’s LIBERTY ANNUAL, and co-created PLUTONA with Jeff Lemire.